Home | Adult Child Infant CPR Training Online / AHA Compliance Certification / American Heart Association American Red Cross Equivalent / Lowest price online! Welcome to Adult CPR Training Online. Get certified online today in minutes! Child CPR included! Meet your industry requirement for emergency CPR training and certification. Deep discounts are available to organizations. A Learning Management System is included at no additional charge to streamline enrollments, record-keeping and re-certifications. This CPR certification course is the lowest cost on the internet. 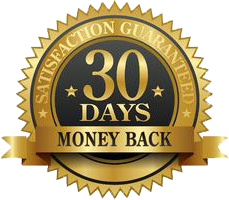 Satisfaction guaranteed or receive a full 100% of your money back!